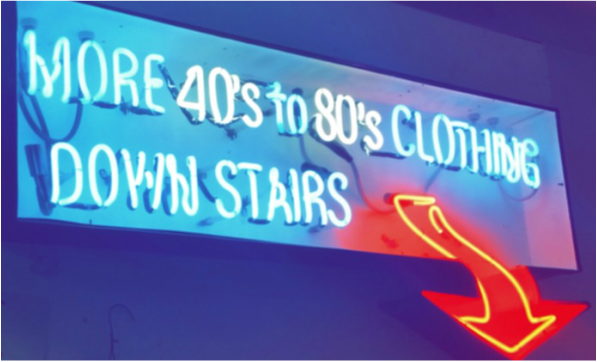 Iguana Vintage Clothing is the place to go for perfecting your vintage look. Come browse our selection of unique clothing from each design era of the 20th century! We carry the best selection of vintage clothing for your costuming needs. New to Iguana? What to know before you dive in! Tag us on Instagram with the creations you make from our stores!